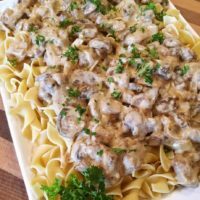 For years I’ve made Beef Stroganoff with Ground Beef! It’s good. Really good. However, I’m in the midst of a love affair with Cube Steak! 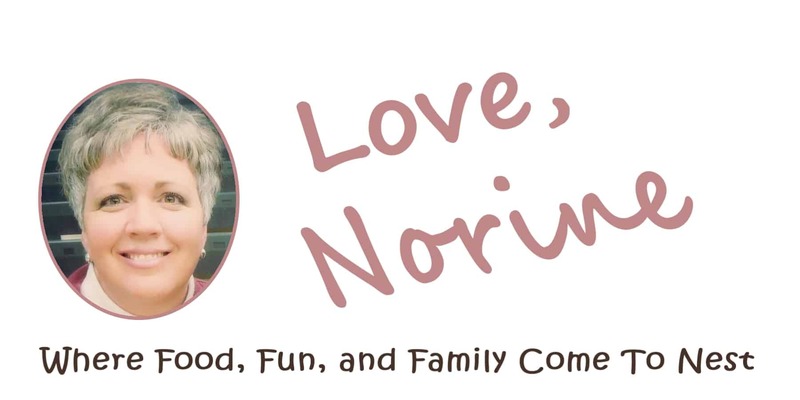 A serious L.O.V.E. love affair with Cube Steak. It’s so delicious, same price point, and easy to work with. 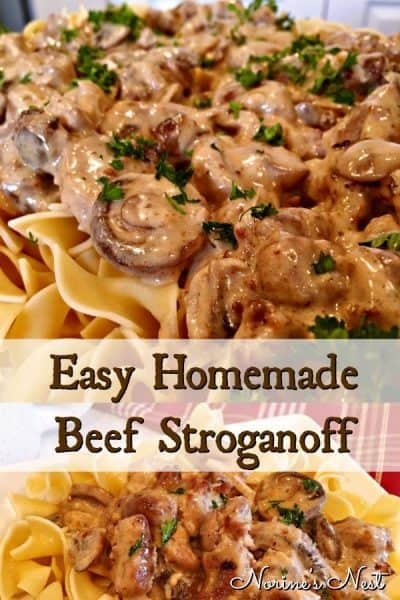 Which is why this Easy Homemade Beef Stroganoff is SO scrumptious and my new favorite! Beef Stroganoff is not a new recipe. It’s been around for years and years, originating from Russia in the 19th century. It’s a great way to spread out a pricey steak in a meal. 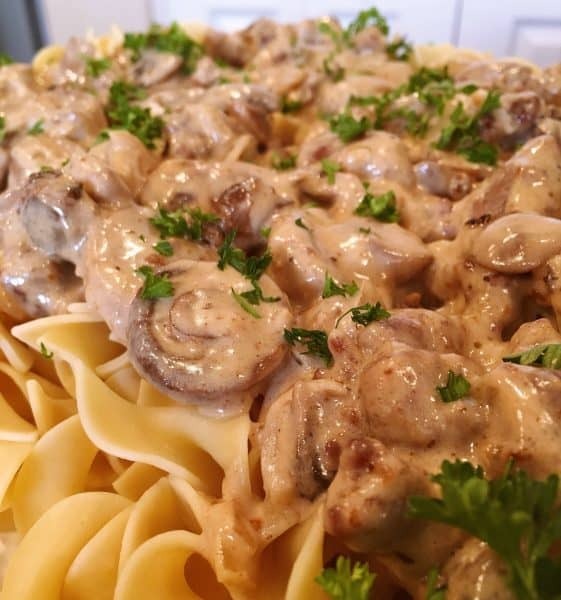 However, unless you’re willing to pay top dollar for one of the more tender cuts of steak…it can be really expensive to make traditional Beef Stroganoff. 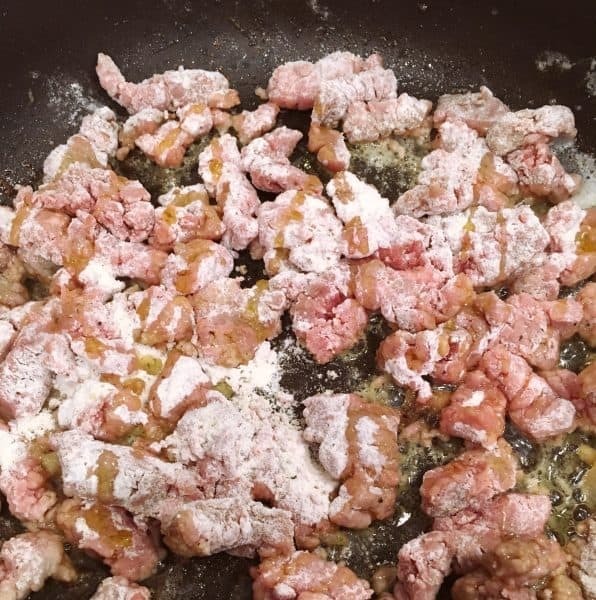 Which is why, when I recently rediscovered the joy of Cube Steak, I had to kick my ground beef version of this recipe to the curb! Forcing me (Yep! 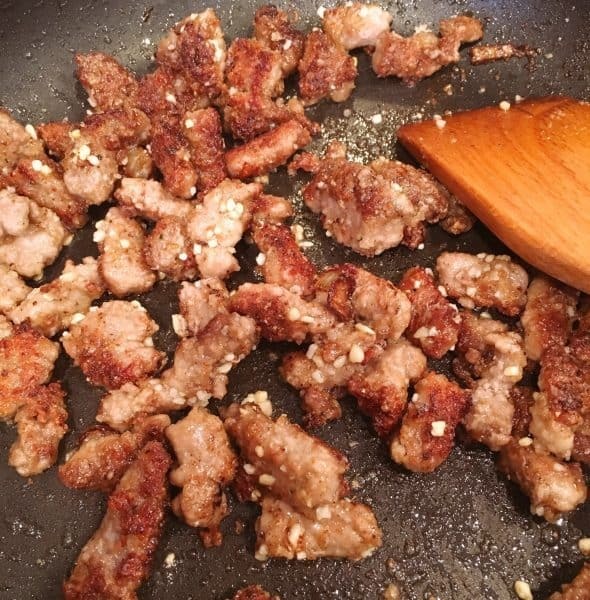 It was SO hard…lol) to create this new recipe using the less expensive cube steak. 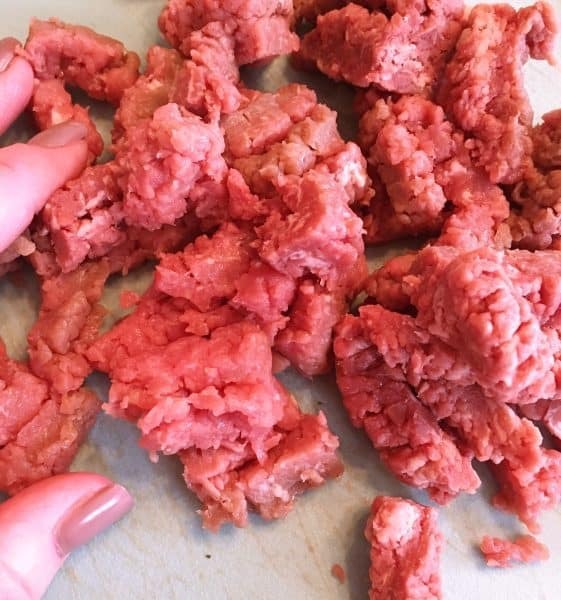 You’ll need 1.5 – 2 pounds of cube steak. Generally located in the meat department next to the ground beef. Don’t confuse the two though…they are very different. Cube steak is steak, usually top round or top sirloin, that has been mechanically tenderized, a process that leaves a pattern of small indentations on the flattened surface of the meat. The pattern generally goes in one direction. You need to identify the direction of that pattern. Slice the cube steak against the grain into 1/2 inch strips about 1 to 2 inches long. I like bite size pieces. 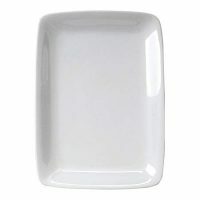 Makes it easier for serving. 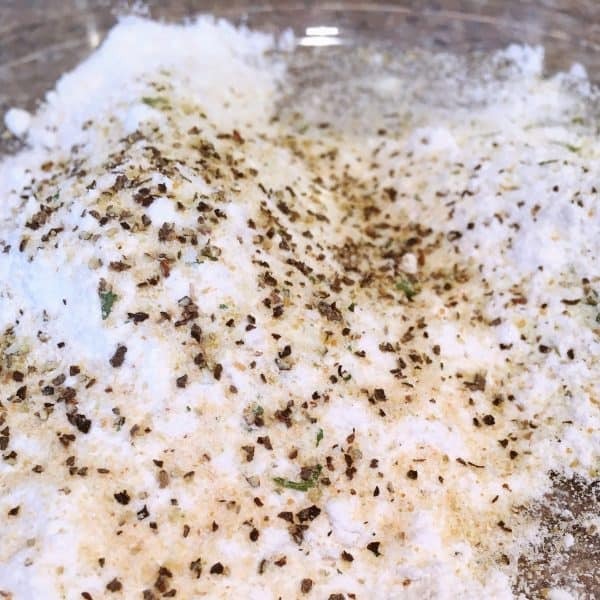 In a shallow dish mix flour, garlic salt, pepper, and onion powder. This is the breading for the cube steak. Why coat the steak with breading? It helps thicken the sauce later in the dish! Heat a large skillet over medium-high heat. Melt 4 Tablespoons of butter. 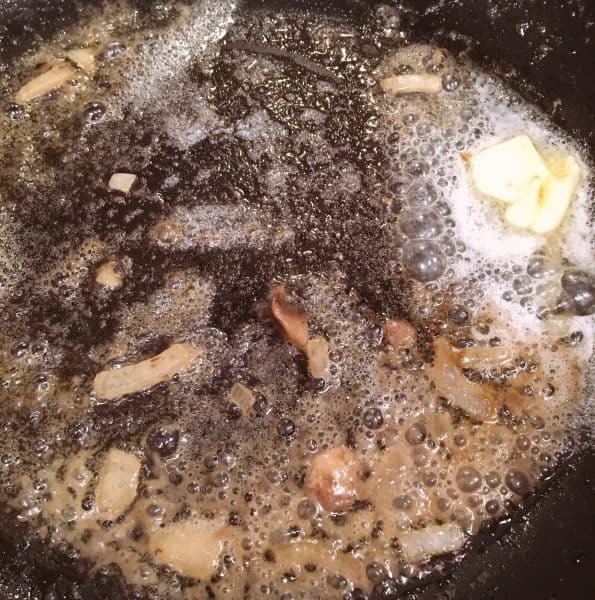 Add 2 cups sliced mushrooms and 1/2 cup chopped onions. 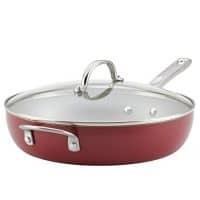 TIP: ALWAYS Pre-heat your skillet before adding the item you are cooking. It’s just as important as “pre-heating” your oven. It will also speed up your cooking time. Cook until tender and pan is full of juices. 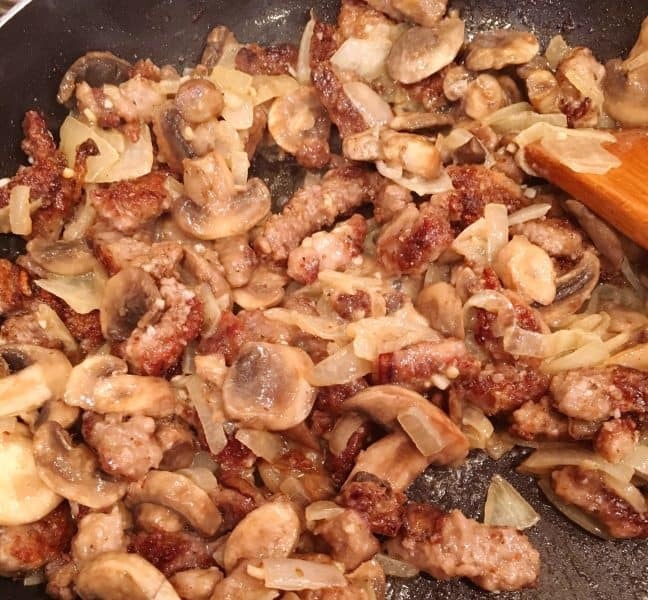 Remove mushrooms and onions, and all those delicious juices, from skillet and set aside. 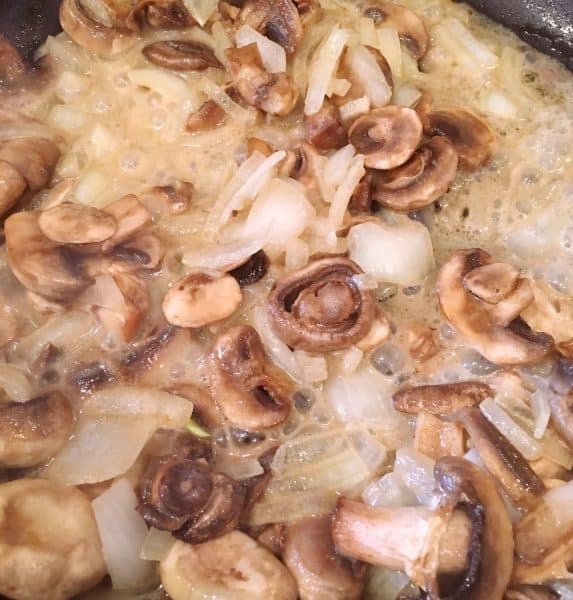 Don’t you dare throw out the scrumptious mushroom onion sauce! It’s loaded…LOADED with flavor! Brown the meat on one side, flip it over, and brown it on the other side. Nobody likes one-sided tanned beef! Add minced garlic! I know, it’s a little weird to add it at this point…but it works. Stir it around until the flavors release. About 1 minute. Lower the heat to medium-low. Add mushroom, onions, and all that juice back in with the browned cube steak. Now let’s get creamy! One of the best parts of Beef Stroganoff is it’s creamy flavorful sauce. 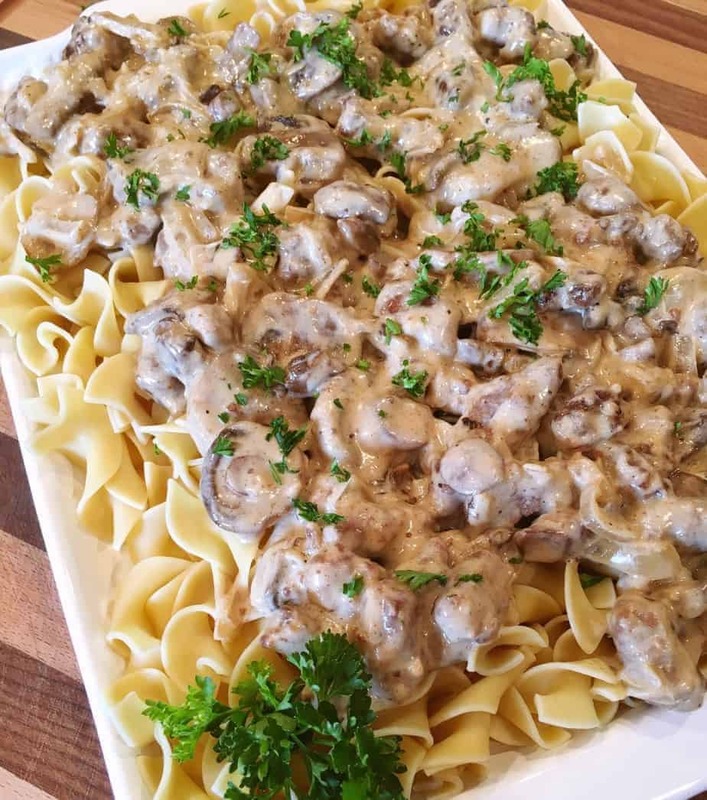 Original Beef Stroganoff has a “sour cream” base. We aren’t going that direction with this version of the recipe. 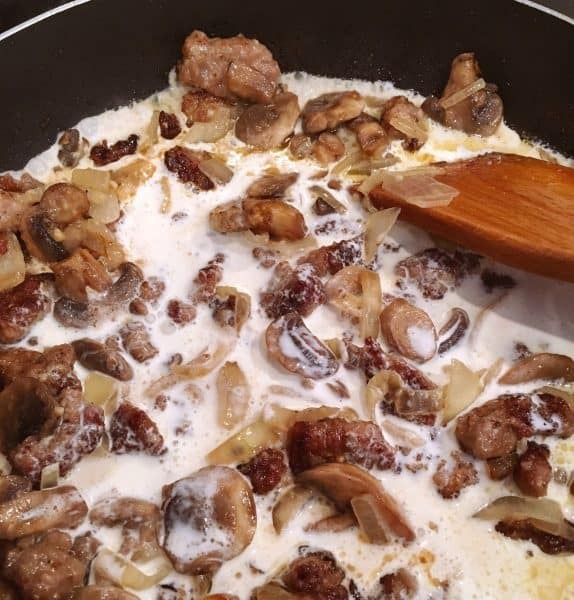 We’ve got a great base started with the rich beef and mushrooms. Let’s not forget about the butter and olive oil. It’s all been preparatory to creating this cream sauce! This is a true “cream” sauce. No canned soup, no sour cream! 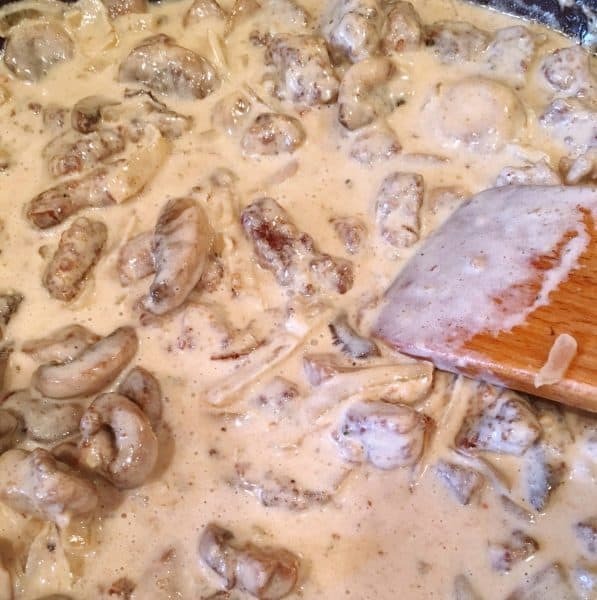 Add 2 cups heavy cream, 1 Tablespoon Worcestershire sauce, and 1/4 cup of your favorite wine. (You can use red or white. We don’t discriminate…mainly cause we’re clueless. lol I used a red Merlot.) If you don’t have cooking wine in the house…you can use beef broth. 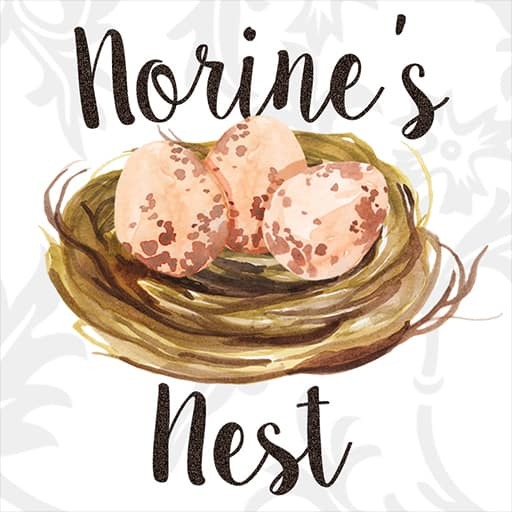 We are a very dry Nest here, we don’t drink at all…but I do admit that I love the flavor cooking wines add to a dish. You can’t replicate it any other way. That said, either will work. Mix well. Turn heat down to low and allow to simmer 20 – 30 minutes. As the sauce begins to simmer, it will reduce down and thicken. Remember that breading we did to the cube steak? It’s gonna do it’s job now! Now is a great time to prepare your wide egg noodles. If the sauce become too thick, you can add more beef broth or a little milk. Serve over prepared Egg Noodles. You could change things up and serve this over steamed white rice or mashed potatoes. However, it’s FANTASTIC over noodles! Garnish with chopped parsley…because presentation is important. Ask any 3-year-old! 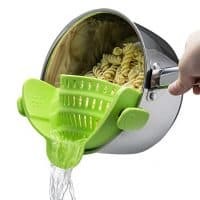 You can mix the sauce and noodle together, or serve it on top of the noodles. For the purposes of photography I didn’t mix them together. If I were serving it to my family…I’d just throw it all in the pot and mix it together. We’re pretty laid back at this Nest! 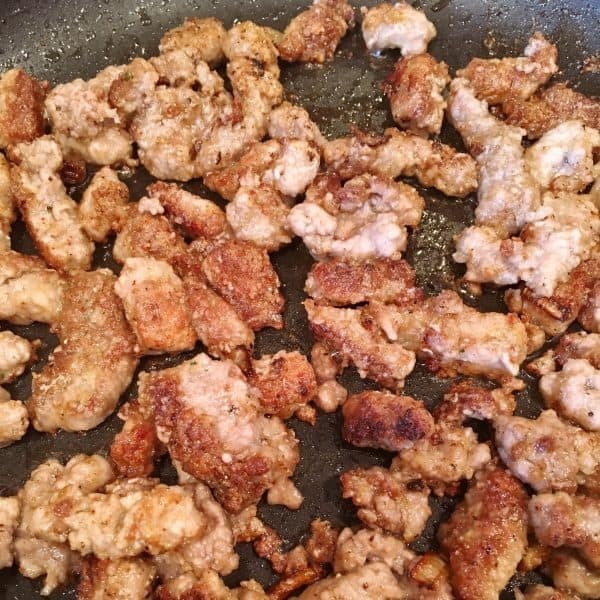 This is such an easy full flavored dish! My husband loves this new updated version using cube steak. I have to agree with him. Not only is it delicious…it feels like a dish you’d get at a 5 star restaurant without the big price tag! It’s the perfect sauce to noodle ratio! It reheats beautifully too so don’t worry if you have leftovers! Just make sure you have a referee on hand…cause there could be a fight over who gets them! Let’s hear it for Cube Steak! 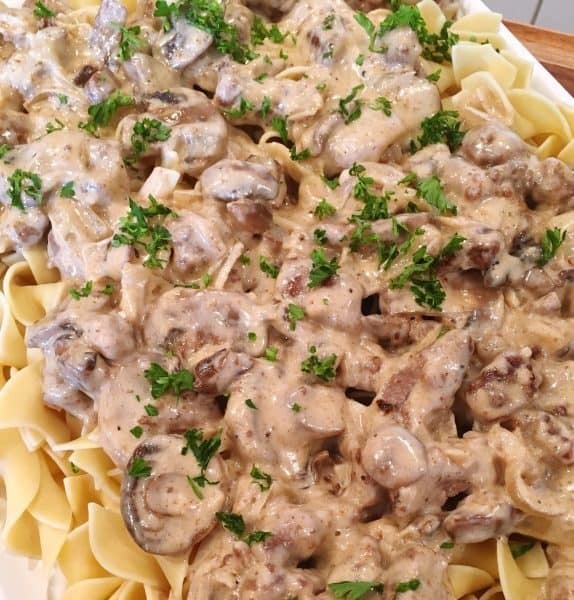 I hope those you love, love this Easy Homemade Beef Stroganoff as much as we do! It’s a fantastic dish. Sure to become a favorite and one you’ll want in your regular menu rotation. Thanks for visiting with me today! Hope you’ll come back soon! The free printable recipe is below. Enjoy! I’m sharing this amazing family meal over on a few of my favorite weekly link parties. 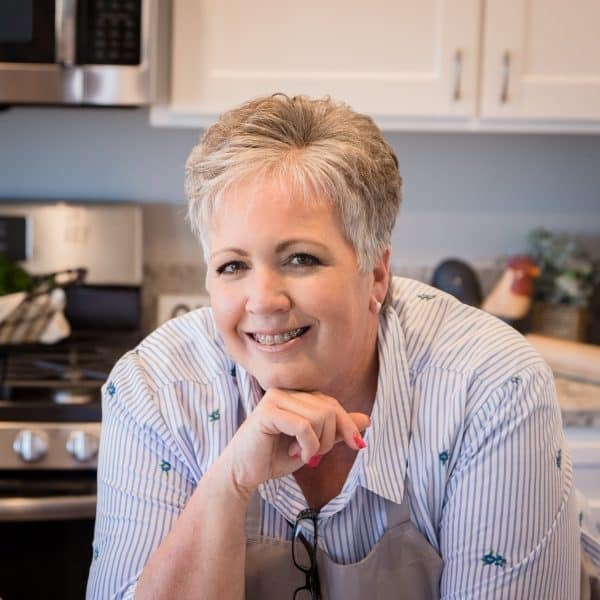 Click the links below to join us for all the fun! 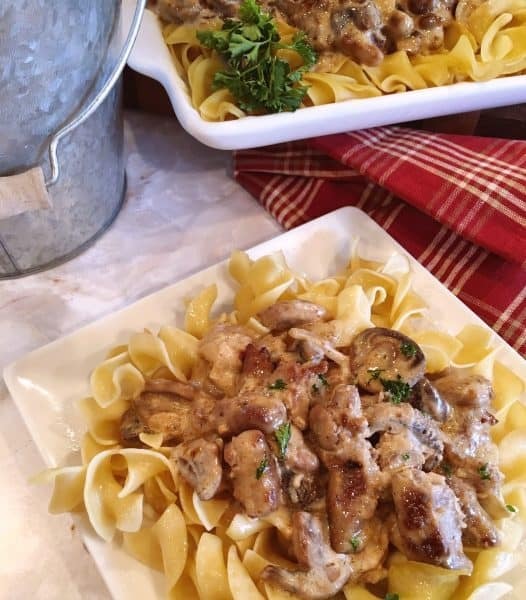 Easy Homemade Beef Stroganoff made with Tender Cube Steak with fresh mushrooms, onions, garlic, in rich flavorful cream sauce over egg noodles. 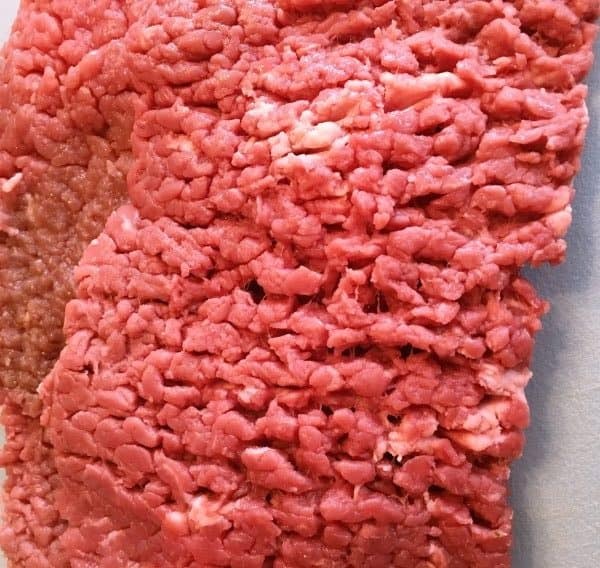 Prepare cube steak by slicing into 1/2 inch strips 1 inch long, against the grain. 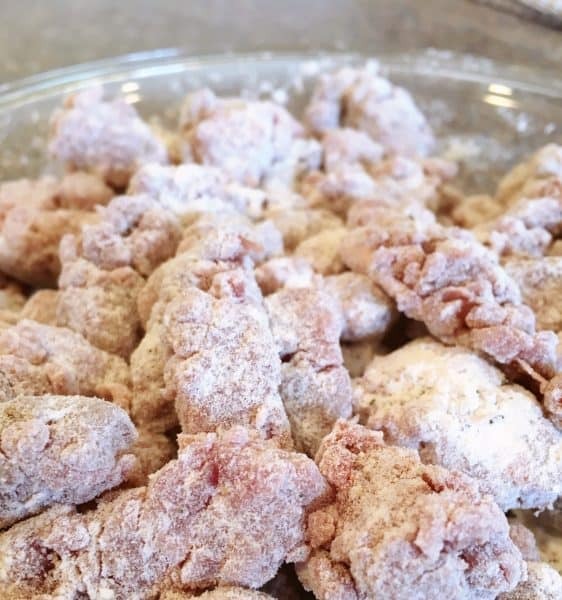 In a shallow dish, or large zip lock bag, add 1 cup flour, garlic salt, pepper, and onion powder. Mix flour mixture well. Toss cube steak to coat. Set aside. In a large skillet, over medium-high heat, melt 4 tablespoons butter. 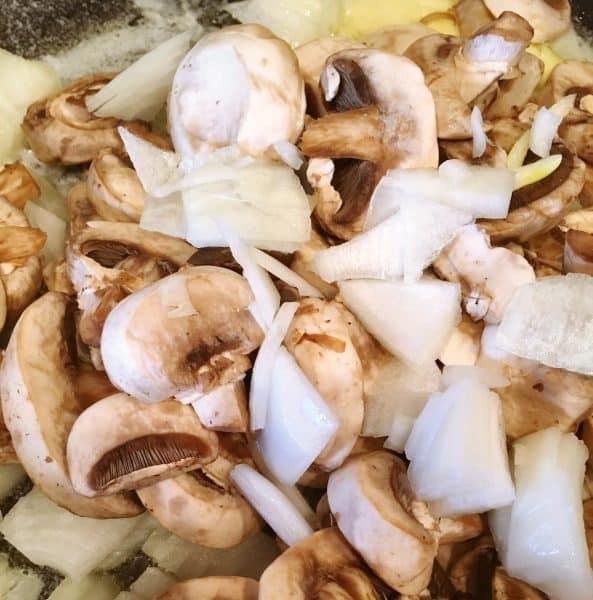 Add mushrooms and onions. Saute until tender. 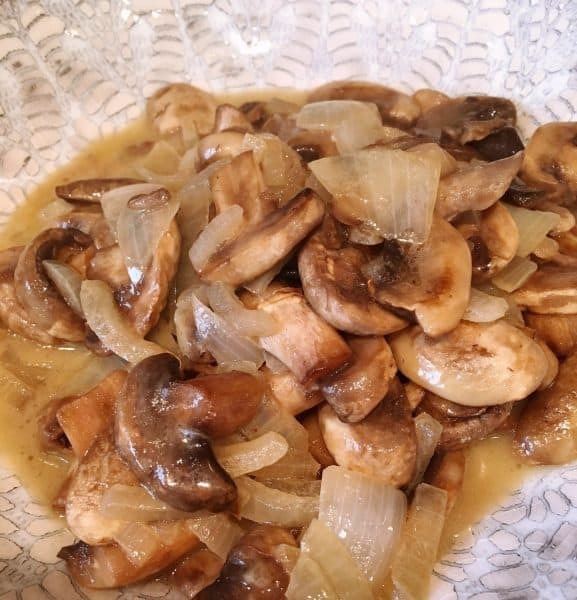 Remove mushrooms, onions, and juices and place in bowl. Set aside. In same skillet add 4 more Tablespoons butter. Melt. Add coated cube steak. Drizzle top of cube steak with olive oil. Cook until brown. Flip cube steak and cook other side until golden brown. Add minced garlic and cook one minute. Reduce heat to medium-low. Add mushrooms, onions, and juices back into cooked cube steak. Add 2 cups heavy cream, Worcestershire sauce, and wine or beef broth. Mix until creamy. Reduce heat to low. Simmer 25-30 minutes until sauce reduces and thickens. Prepare Egg Noodles. 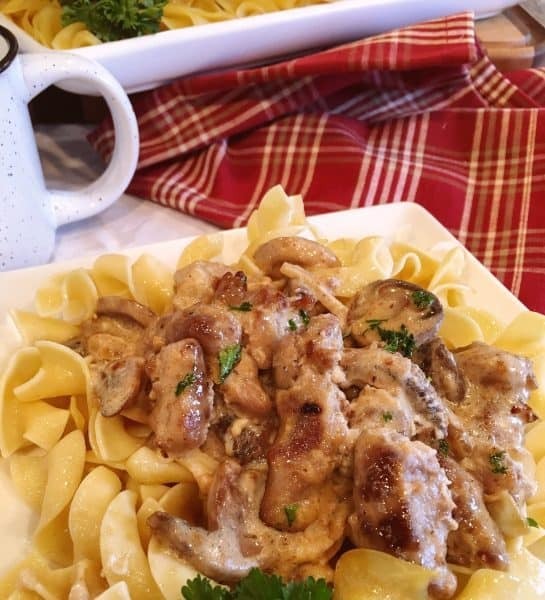 Serve Beef Stroganoff over Egg noodles and garnish with chopped parsley. This looks delicious my friend! You are just the best friend! Love you to death girl. Thanks for stopping by and visiting me.